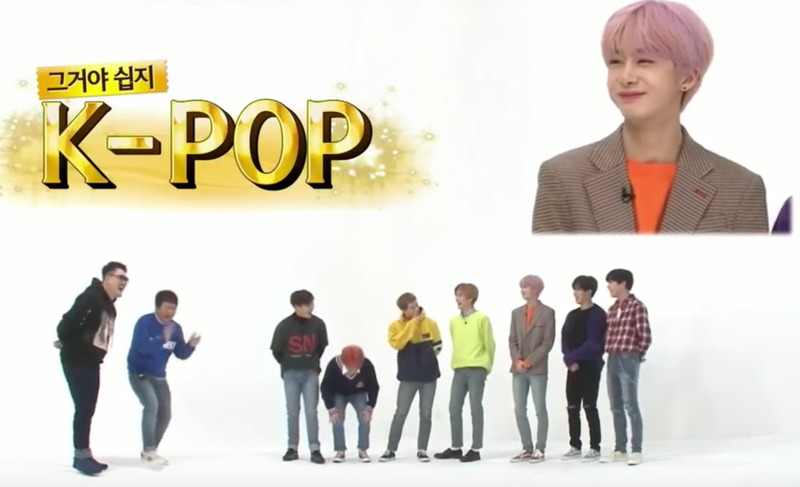 Hyungwon gave the best word that fits their song genre. 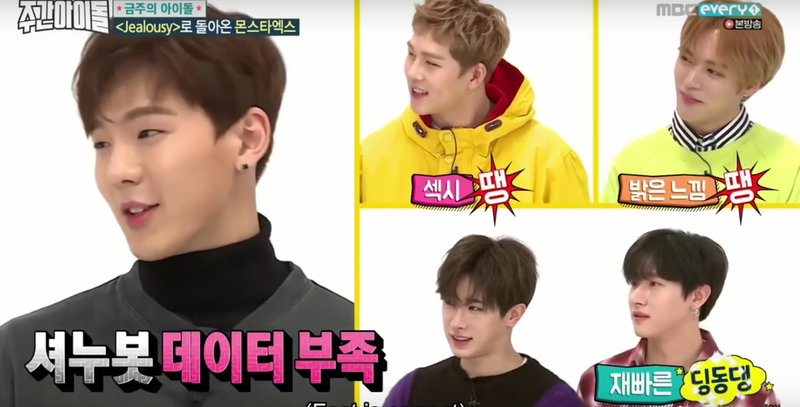 On their latest appearance on 'Weekly Idol,' MONSTA X members were being asked to introduce their latest release, 'Jealousy.' Shownu explained how they didn't have an official introduction for the song yet and the members started inserting descriptions they find fit. 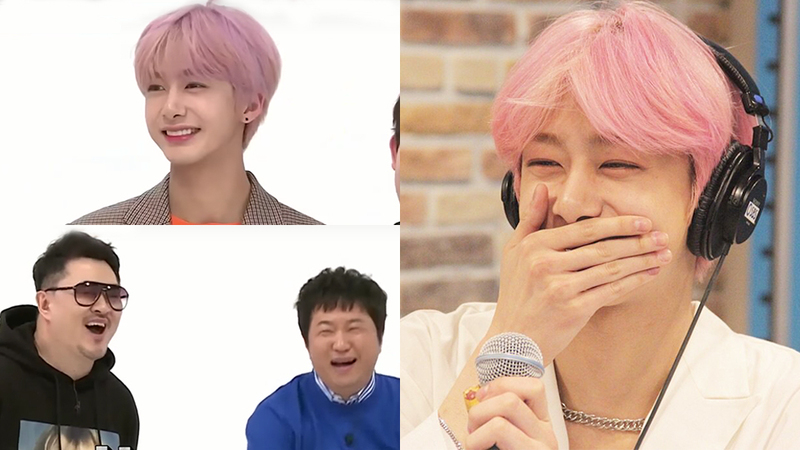 The MC asked on the genre of their song and Hyungwon gave it a thought before giving an answer that shook the underground basement studio. Sure it is, Hyungwon. Watch the moment at the 9:12 mark in the video above!